Gentle and precise. A computer monitors sensors in the rapidly moving adjustment tool. The system instantly changes the tools pulses impact level on the fly as each vertebrae moves into place. The process is quiet and restful. For those who do not like the stronger sounds and sensations of the manual adjustment. Preferred by most older patients due to the low impact. 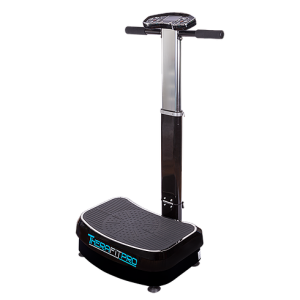 The best vibration plate/core exercise and balance machine on the market. Heavy duty construction enables the Therafit Pro to stand up to daily office use. Drop by and try it!